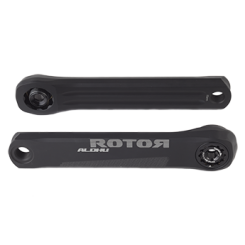 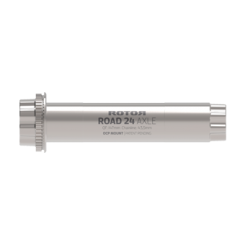 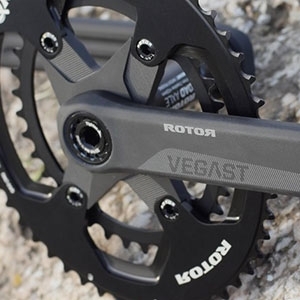 Our 3D24 Track crank is a work of engineering founded upon the principles of lightweight and rigid. 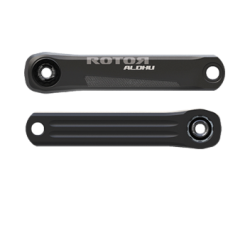 Proprietary technologies together with aeronautic-grade aluminum alloys to yield cranks with balanced materials strength and an exceptional stiffness-to-weight ratio. 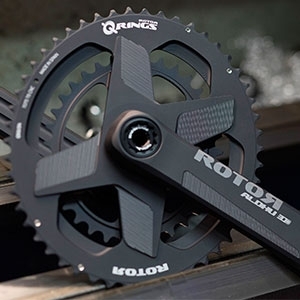 The 3D24 Track crank continues to lead the 24mm track crankset market in terms of technology and performance.